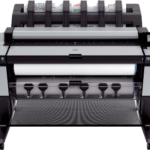 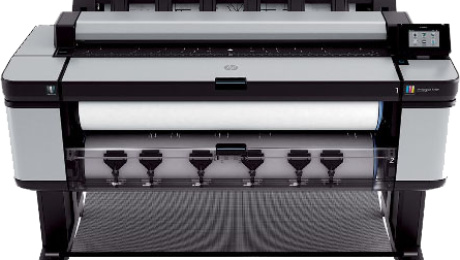 HP Designjet promotional discounts for January 2019 are in and with us you can combine instant rebates with mail-in rebates while we do all the paperwork! 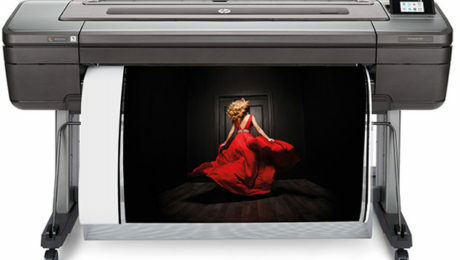 Holiday Sale on Now! 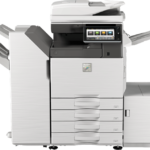 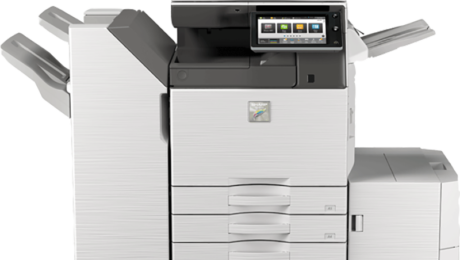 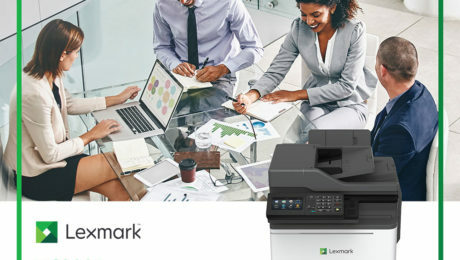 Get Lexmark XC2235 or the Lexmark XC4140 for amazingly low lease price and cost-per-print with full warranty and maintenance. 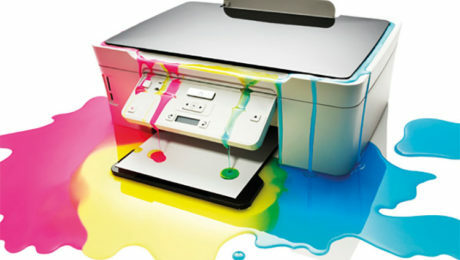 When evaluating the cost of purchasing cheap desktop printers, don’t forget about hidden, even shocking costs that can rack up for toner which ultimatley make that cheap printer far more expensive then a cost-per-print alternative.